If you have never heard of Confirm, it’s a Boston-based startup which provides other companies with a solution to run ID authentication checks on any government issued ID using RESTful APIs. Confirm authenticates the government issues IDs using advanced forensics, extracts ID information for easy use, and retains zero personal information. 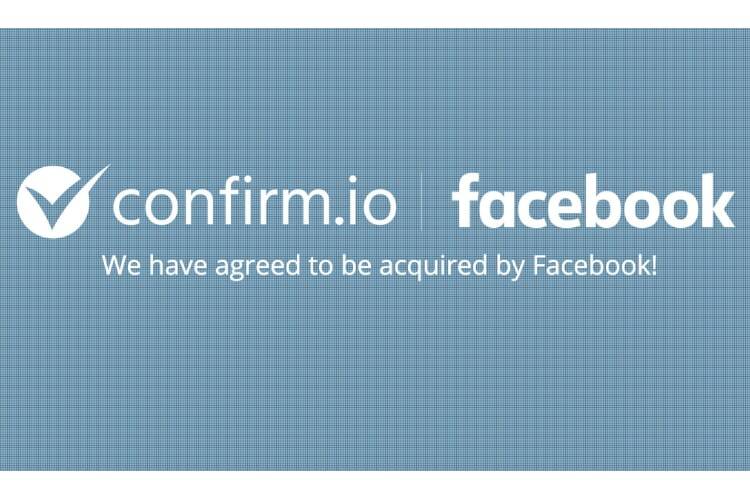 According to TechCrunch, Facebook has acquired Confirm.io to enhance is account verification process. It will especially be helpful to users who are locked out of their account either by losing their passwords or getting hacked, as they could be identified using the Confirm’s technology and given back the access that they lost. Facebook has already tried its hands on features like photo ID for users or allowing users to unlock their account using a selfie. However, those features could never make out of the testing phase. The acquisition will surely help Facebook in developing these features so they can be used in the real-world situations. However, that might just be the tip of the iceberg. Confirm’s technology will provide Facebook with many avenues to explore, and it’s up to the company as to how it wants to make use of that technology.